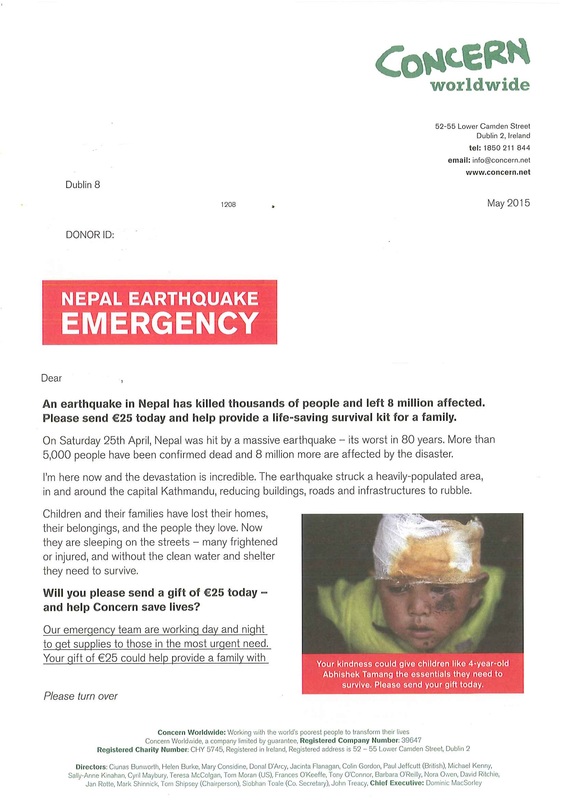 Reverse of Concern emergency appeal for Nepal from May 2015. We’re building a library of Irish non-profit campaigns – fundraising, advocacy, awareness-raising, behaviour change – you name it. So if you’ve worked on an interesting campaign, or have seen a good one, submit it here!